International Music Day was established in 1975 by the International Music Council, which was founded by UNESCO in 1949. The International Music Council is the world's largest network of organizations, institutions, and individuals functioning in the field of music. It encourages and fosters musical diversity, access to culture for everyone, and unites organizations in some 150 countries worldwide in building peace and understanding among people cutting across class, culture, and heritage. Music is essential to our lives and is a powerful platform that brings people together across cultures. The main objective of the International Music Day is to celebrate the importance of music and musicians worldwide and to promote its value in society by building peace and understanding through a common language. On this day, all sections of society are encouraged to organize concerts, lectures, exhibitions and meetings to promote musical arts. It is expected that this celebration will create a global atmosphere of music and provide a platform for people to come together to share their experiences and appreciate one another’s aesthetic values. 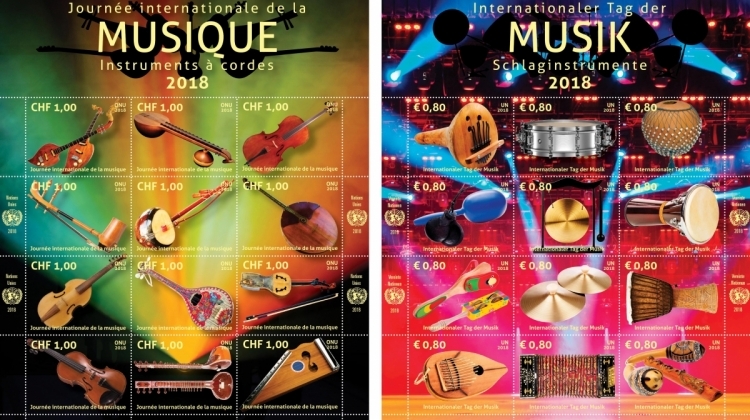 The three stamp sheets feature various musical instruments with US$0.50 denominated sheet showcasing ‘Brass & Woodwinds’, CHF 1,00 sheet for ‘Strings’ and €0,80 sheet for ‘Percussions’. They were designed by UNPA’s graphic design artist, Sergio Baradat. To purchase these stamps, as well as other UNPA products, please visit unstamps.org. 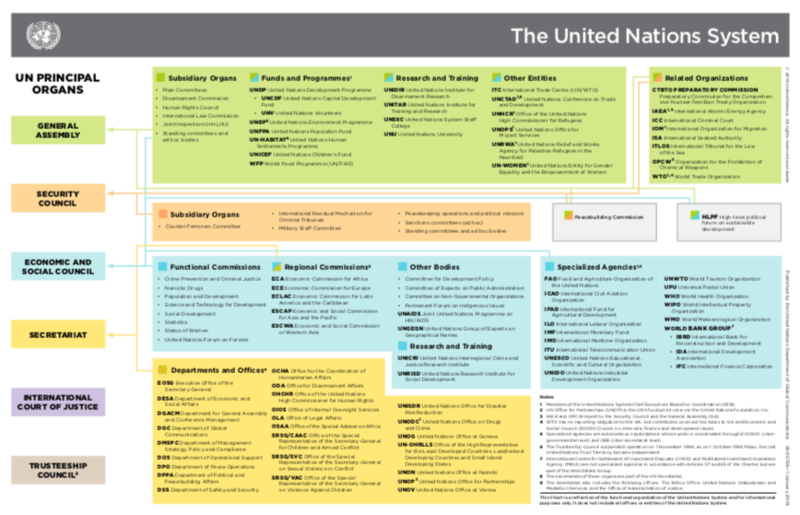 You can also visit the UN stamp shops in New York, Geneva and Vienna. Follow UNPA on Facebook, Twitter and Instagram.